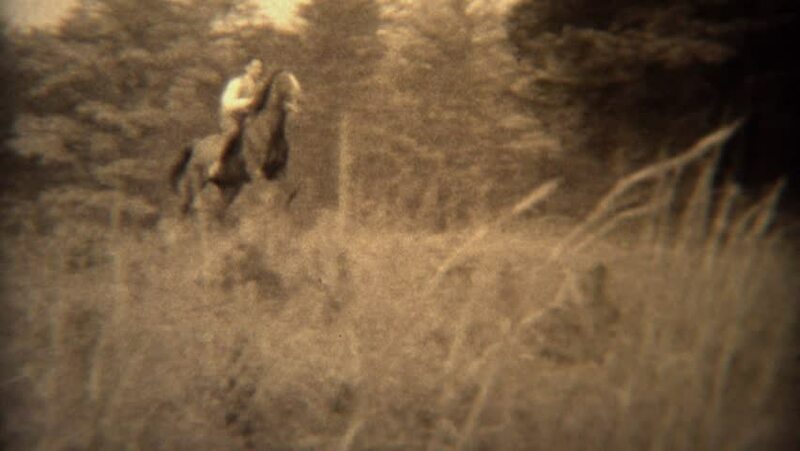 TRYON, NC 1937: Men jumping horses over fence loses hat in wooded rural area. hd00:24Pouncing Coyote hunting in early morning light. Shot at Santa Susana Pass State Historic Park in Los Angeles, California.